See the extra/generic-init.d/ directory Celery distribution. This directory contains generic bash init-scripts for the celery worker program, these should run on Linux, FreeBSD, OpenBSD, and other Unix-like platforms. To configure this script to run the worker properly you probably need to at least tell it where to change directory to when it starts (to find the module containing your app, or your configuration module). The init-scripts can only be used by root, and the shell configuration file must also be owned by root. $ celery multi stopwait worker1 --pidfile="$HOME/run/celery/%n.pid"
This is an example configuration for a Python project. #CELERYD_OPTS="--time-limit=300 -c 8 -c:worker2 4 -c:worker3 2 -Ofair:worker1"
# %n will be replaced with the first part of the nodename. #   a user/group combination that already exists (e.g., nobody). # and owned by the userid/group configured. Note that this isn’t recommended, and that you should only use this option when absolutely necessary. Django users now uses the exact same template as above, but make sure that the module that defines your Celery app instance also sets a default value for DJANGO_SETTINGS_MODULE as shown in the example Django project in First steps with Django. App instance to use (value for --app argument). List of node names to start (separated by space). Additional command-line arguments for the worker, see celery worker –help for a list. This also supports the extended syntax used by multi to configure settings for individual nodes. See celery multi –help for some multi-node configuration examples. Path to change directory to at start. Default is to stay in the current directory. Full path to the worker log file. Default is /var/log/celery/%n%I.log Note: Using %I is important when using the prefork pool as having multiple processes share the same log file will lead to race conditions. Worker log level. Default is INFO. User to run the worker as. Default is current user. Group to run worker as. Default is current user. Always create directories (log directory and pid file directory). Default is to only create directories when no custom logfile/pidfile set. Always create pidfile directory. By default only enabled when no custom pidfile location set. Always create logfile directory. By default only enable when no custom logfile location set. Additional arguments to celery beat, see celery beat --help for a list of available options. Full path to the PID file. Default is /var/run/celeryd.pid. Full path to the log file. Default is /var/log/celeryd.log. Log level to use. Default is INFO. User to run beat as. Default is the current user. Group to run beat as. Default is the current user. This can reveal hints as to why the service won’t start. and now you should be able to see the errors. Commonly such errors are caused by insufficient permissions to read from, or write to a file, and also by syntax errors in configuration modules, user modules, third-party libraries, or even from Celery itself (if you’ve found a bug you should report it). Once you’ve put that file in /etc/systemd/system, you should run systemctl daemon-reload in order that Systemd acknowledges that file. You should also run that command each time you modify it. To configure user, group, chdir change settings: User, Group, and WorkingDirectory defined in /etc/systemd/system/celery.service. You can also use systemd-tmpfiles in order to create working directories (for logs and pid). # - %n will be replaced with the first part of the nodename. #   and is important when using the prefork pool to avoid race conditions. Running the worker with superuser privileges is a very dangerous practice. There should always be a workaround to avoid running as root. 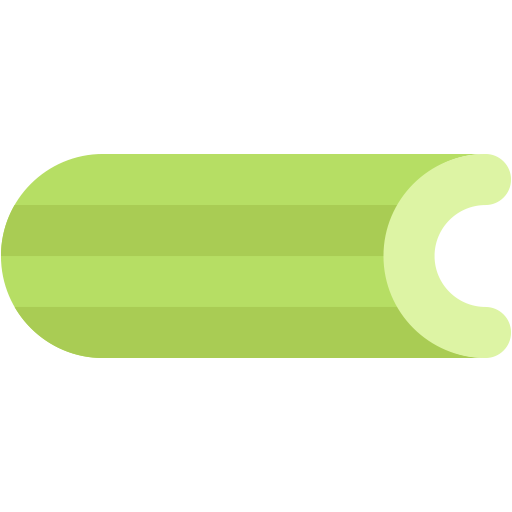 Celery may run arbitrary code in messages serialized with pickle - this is dangerous, especially when run as root. By default Celery won’t run workers as root. The associated error message may not be visible in the logs but may be seen if C_FAKEFORK is used. To force Celery to run workers as root use C_FORCE_ROOT. When running as root without C_FORCE_ROOT the worker will appear to start with “OK” but exit immediately after with no apparent errors. This problem may appear when running the project in a new development or production environment (inadvertently) as root.